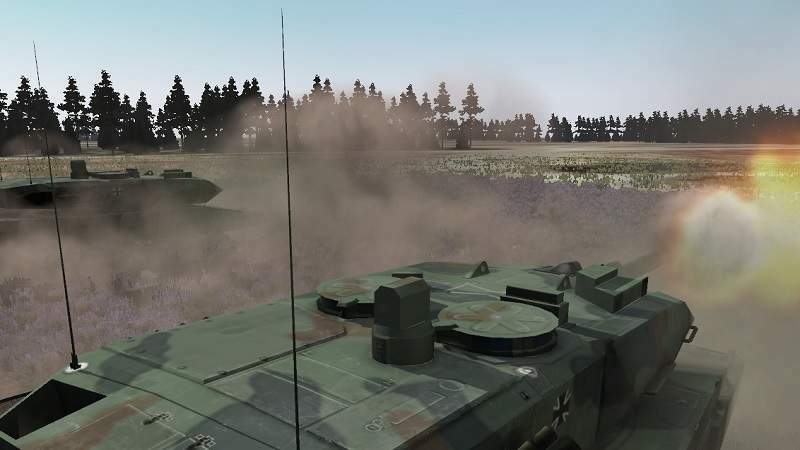 Rheinmetall Defence Electronics (Rheinmetall) offers a comprehensive portfolio of simulation products and training services for military customers to prepare for field missions. 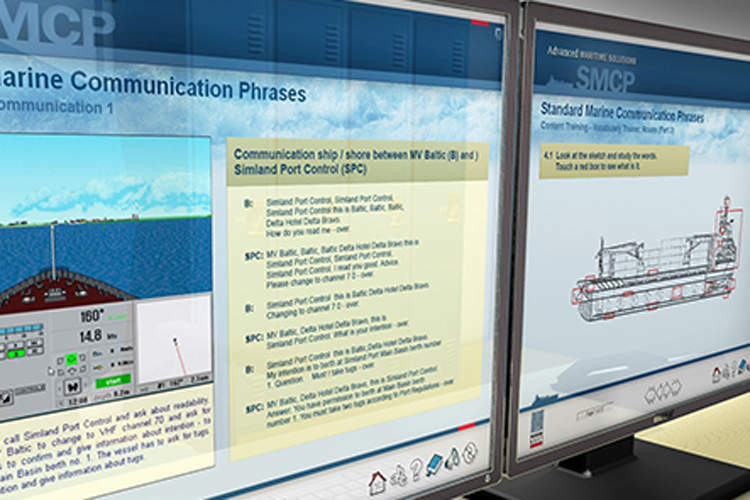 Available solutions range from computer-based training, part-task driving or gunnery simulators up to network-enabled training systems. 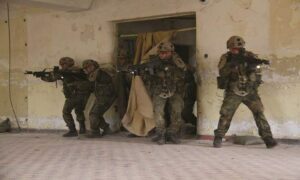 Conducting live, virtual and constructive exercises from individual soldier to brigade level, including every form of combat support and command staff training, is a key feature. The LEGATUS® system is a family of modular live training systems and Rheinmetall’s unrivalled hi-tech approach to prepare your troops for combat. The system design guarantees realistic training through precise tuning of the subsystems in order to comply with the requirements and challenges of any live training environment. The accurate, long-lasting simulation equipment allows exercises under realistic conditions, including laser, radio and geo-pairing-based engagement simulation of all weapons. 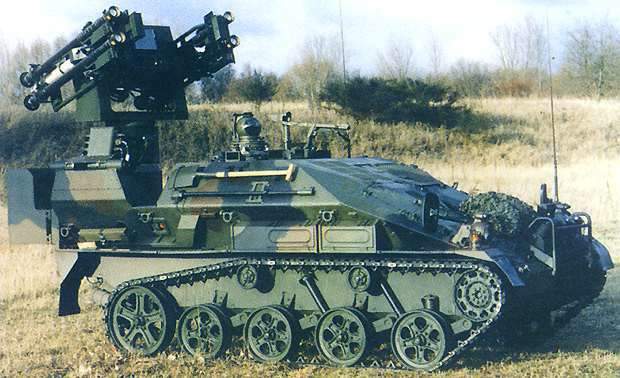 Specialised equipment for exercises of military operations in urban terrain (MOUT) can be configured and installed depending on the training area and building infrastructure. The LEGATUS® system offers all the components to allow highly realistic training in any terrain to be carried out while keeping the benefits of a proven technology. The LEGATUS® system allows monitoring and recording of outdoor and indoor movements and activities of all players, such as soldiers, civilians, vehicles throughout the exercise area in real time. 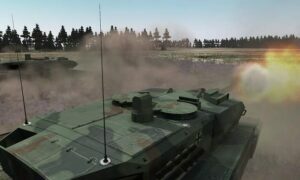 Vulnerability of combat vehicles, buildings and people players outside and inside buildings can be simulated realistically. The combat and gunnery skills training systems address the crew training needs of armed and armoured vehicles, including main battle tanks, armoured infantry fighting vehicles, tactical patrol vehicles and others. Training can be performed in a repeatable manner and under controlled circumstances so skill standards for the crews can be defined, achieved and evaluated in much less time compared to training on the real vehicle only. In addition, cost and availability factors of the real vehicles such as fuel, ammunition, spares, and maintenance are avoided, as the operational cost of a simulator is lower and the availability is significantly higher. 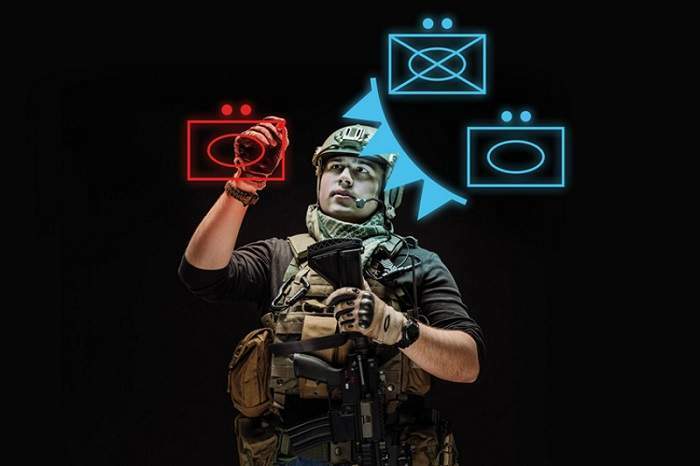 The tactical training systems range from constructive command and staff trainers to networked tactical real-time virtual training systems for training of commanders and staff of military formations and units in a realistic operational environment. The scalable system can be expanded from the basic configuration, which can be run on a single laptop, into a full-scale brigade-level simulation system. 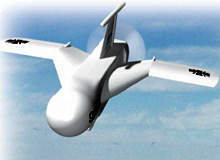 In addition to a C4ISTAR exercise capability, it is able to depict terrain dynamically using 3D maps. 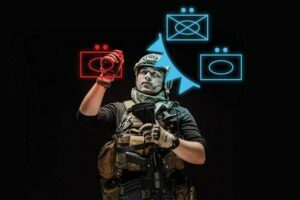 Computer-generated objects (CGF) assist in controlling complex combat scenarios with a realistic, order-dependent behaviour according to tactical aspects within each scenario. Instructor workstations are used to supervise and monitor the training sequence. Rheinmetall’s basic and advanced military driver training systems are designed for wheeled and tracked military vehicles. City and country roads, motorways and off-road exercise areas are available at various seasons, weather conditions and traffic density. State-of-the-art simulation technology effectively transfers, practices and tests the most complex training objectives. 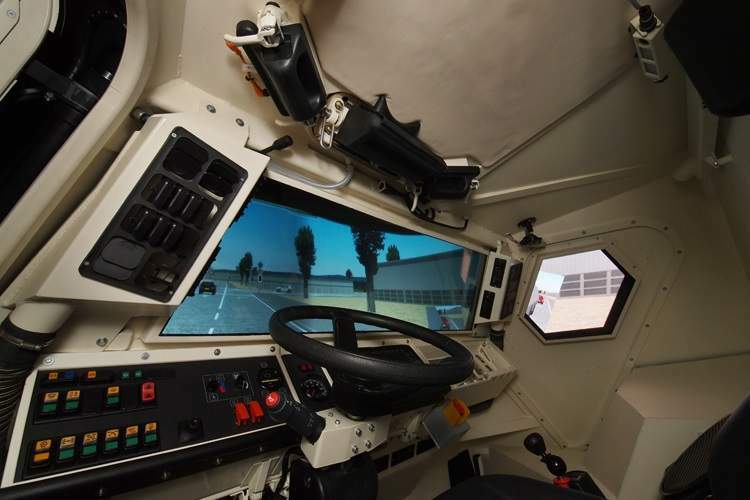 The modular driver training systems can be adapted to individual training needs, and vehicle dynamics can be simulated using motion systems and innovative visual systems. Comprehensive driving simulation software enables flexible scenarios involving simulated traffic, vehicle malfunctions and misconduct of computer-controlled traffic. Army customers working with Rheinmetall benefit from a unique combination of made-to-order products and services that integrate seamlessly with existing training means or commercial-off-the-shelf (COTS) products, expediting the specification process and enabling long-term cost savings. 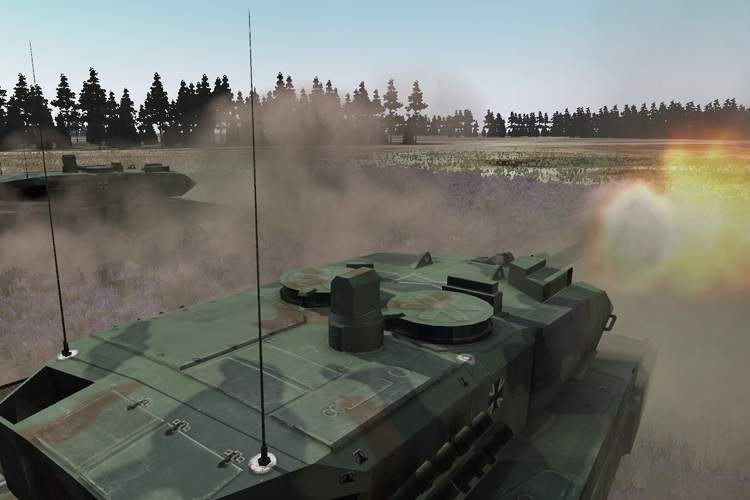 For more than 40 years, Rheinmetall has grown together with its customers’ unrivalled capabilities in simulation and training systems and services, covering a broad range of military training solutions. Successful air defence demands a holistic approach. This is why Rheinmetall - Europe’s foremost maker of military systems and equipment - wants to supply the German armed forces with a path-breaking solution encompassing the whole complexity of ground-based air defence. Here, the Düsseldorf-based high-tech group is cooperating closely with America’s Raytheon. 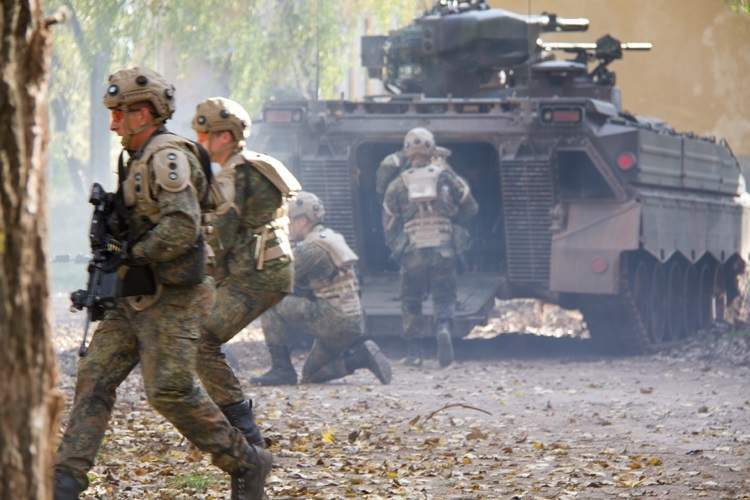 The LEGATUS® system is a family of modular live training systems and is Rheinmetall's unrivalled hi-tech approach to prepare your troops for the unforeseen in combat. The Combat and Gunnery Skills Training Systems address the training needs of crews of armed and armoured vehicles, including main battle tanks, armoured infantry fighting vehicles, tactical patrol vehicles and others. 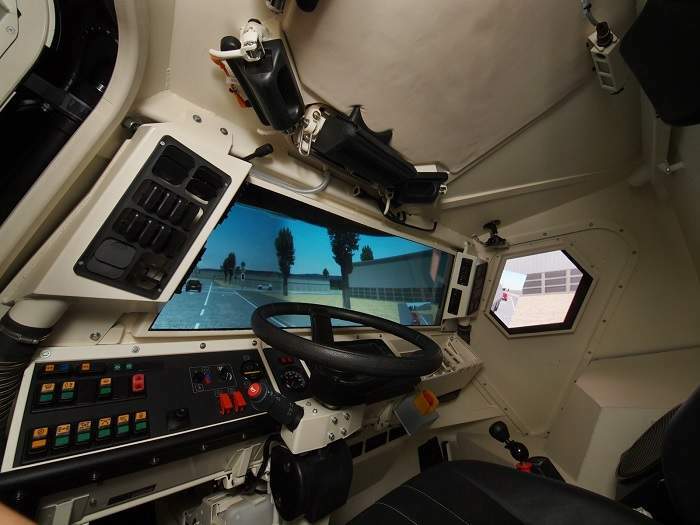 The military driver training systems are designed for basic and advanced driver training for any kind of wheeled and tracked military vehicle. City as well as country roads, motorways and off-road exercise areas are available at various seasons, weather conditions and traffic density. The Tactical Training Systems range from constructive command and staff trainers to networked tactical real-time virtual training systems for training of commanders and staff of military formations and units in a realistic operational environment with representation of the tactical situation on the levels platoon - company - battalion - brigade and higher. E-learning plays an important role in comprehensive training concepts: the multimedia-based training technology allows flexible training arrangements (just in time), while being cost effective and individual. Move - sense - strike: under this motto, Rheinmetall will be showcasing its comprehensive array of products at Eurosatory from 11-15 June. Innovative, agile, flexible and adaptable, new Rheinmetall technologies and systems give armed forces and security services the edge they need to assure successful outcomes in multidimensional, current and future operating environments. Rheinmetall Mexico Simulation and Training, S.A. de C.V.
Rheinmetall Communication and Simulation Technology Pte. Ltd.